When people see wrinkles and fine lines, they know that they are getting old. What you don’t know are the reasons why they happen in the first place. Why does your skin sag? Why does it look duller? You will find out the answers soon enough. 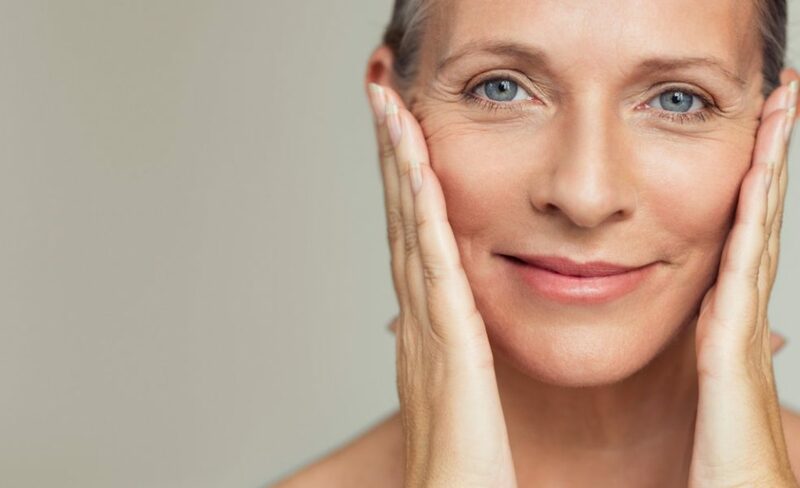 Skin aging affects people in many different ways. Those who spend a lot of time outdoors without sunscreen may find wrinkles and fine lines in their thirties. The skin, though, begins to change way earlier than that. By the time you’re in your twenties, your body produces 1 percent less collagen annually. 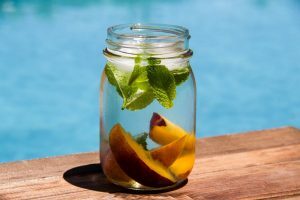 What is collagen? Collagen is a protein structure that works like scaffolding in the body. It is in the connective tissues and, of course, in the skin, holding the organs together. It is also the reason why your skin feels supple. You might even notice that your skin looks duller. It’s because it produces newer skin cells more slowly. While you cannot stop these processes, there’s no better time to start taking care of your skin better than in this age. Visit a med spa in Utah for exfoliation, which will stimulate the production of new skin cells, and micro needling. It will encourage collagen remodeling. When you enter your thirties, you might notice some of the wrinkles and fine lines are more prominent. They can even be deeper. Your skin will also begin to sag as it loses elasticity. What you’re experiencing is volume loss. For instance, you may have fewer fat cells underneath the epidermis or the upper skin layer. The issue might be in the dermal fibroblasts, which are specialized cells underneath the skin. It plays a role in wound healing, but it also transforms into fat cells. A protein can eventually prevent it from doing its job. Scientists are still trying to figure out the protein’s mechanism and how to stop it from inhibiting fat cell conversion. You can support your skin by moisturizing, exfoliating, and adding retinol into your regimen. Those with vitamin A can reduce the breakdown of collagen. As soon as you hit your middle ages, you will experience more skin challenges. These include sunspots, more sagging, discoloration of the skin, and dry skin. You can even be more susceptible to infections, and wounds may not heal faster. Research also suggests that aging can also affect the angle of the jaw. While changes in jaw length can begin even during the twenties, it is more evident during middle age. So are the changes in jaw height. These impact the aesthetics of the lower half of the face and can make sagging even more pronounced. The face can also lose definition, appearing rounder than the years before. The belief that you can stop aging is a myth. It’s nothing but a natural process everyone has to go through—at least for now. Fortunately, you have the option to age slowly and gracefully. All it takes are proper skin care and self-love.